As a public service, I wanted to share my Homeschool Mom Universal Translator with your husband. Could you please pass this on to him? Consider it my gift to you. You might want to print this out and keep it in your wallet for handy reference. Did you read my blog post, Disapproving, Insensitive Relatives Translator (DIRT)? This can help if you have other family members that disapprove of your homeschooling your children. 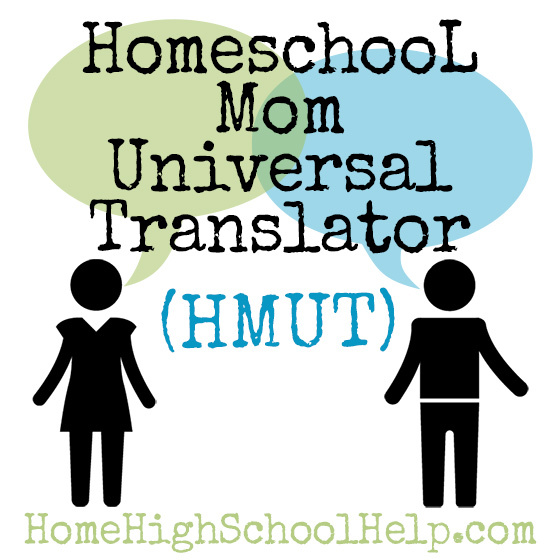 For up-to-date information on how to translate your homeschool mom messages, check out this article: TheHomeschool Mom Decoder. PS. 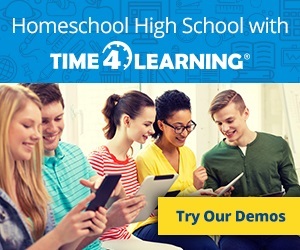 Get our FREE resources guide, "The 5 Biggest Mistakes Parents Make Homeschooling High School." I promise you will love it or DOUBLE your money back!! 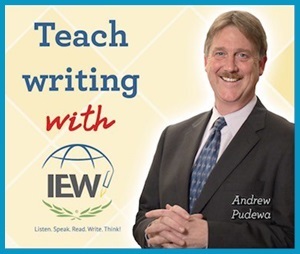 How Do I Grade Without Tests? Why Seniors Should Apply to College NOW! This is soooo true. I love it. The way the different spouse interprets things is so amazing. That made me laugh so hard! 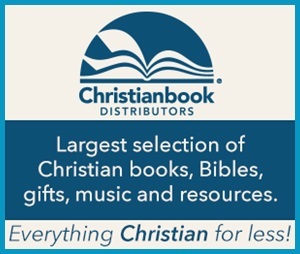 I had to retweet it and post a link to our homeschooling forum. So very funny. Thanks for sharing! We were laughing so hard we CRIED! It's weird that it can be so funny and so true at the same time, LOL! I'm not even going to confess how many of those I have actually said aloud! Love it! It goes back to men wanting to fix things, but women just need to vent! I NEED more translators JUST like this! I have this printed out now and will make TONS of copies for my friends. This is awesome! I NEED more translators JUST like this! I have heard a few of these (and mistranslated them...) I have this printed out now and will make TONS of copies for my friends. Got to run share this NOW! Could you make this into a power point/video FOR my husband? He won't read it and remember it otherwise. GREAT IDEA! A Powerpoint! LOL! That is a REALLY good idea! I'll tell my hubby to do that. My wife showed me this & we laughed out loud at this several times. This is SOOOOOO great! I copied/pasted it to all of our state homeschool email groups!! Hope it will help somebody laugh today!!! I vote we create a cheat sheet for all areas of life. We'll take it to the school store and have it laminated, multiple copies too. I'm forwarding to my lovely spouse now.